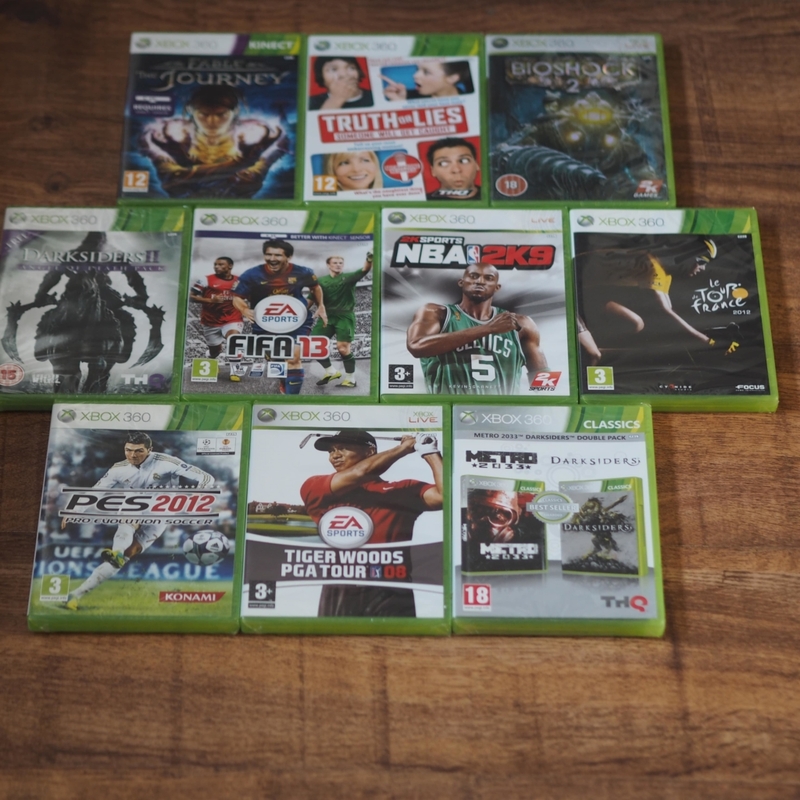 My Xbox 360 game giveaways seem to do well, so I’m going to hit you with another of them. I should really be selling a couple of these titles, but once I’ve decided that it’s going in a prize bundle, the decision is final. Collectively, all of the Amazon listings for these products total up to £90.